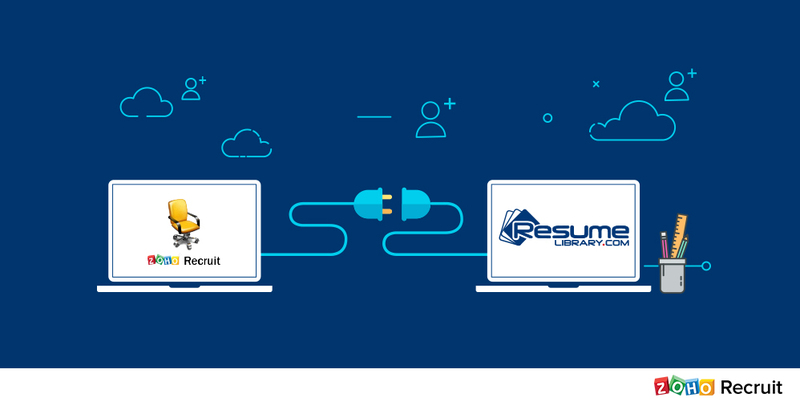 Resume Extractor 2.0, Zoho Recruit’s latest version of its Google Chrome extension has been designed to make candidate sourcing a breeze with its new and interactive user interface, detailed candidate information parsing and much more. Overall Security Improvements: The Resume Extractor extension is now SSO compatible, i.e, the extension automatically synchronizes with the Zoho Recruit account you’ve logged into in your current session. 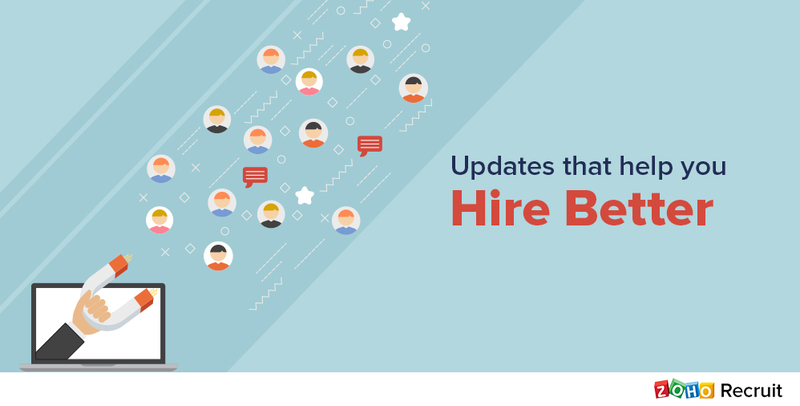 Brand-New User Interface: The UI has been updated to be more readable, include more information and give you a better idea of what candidate information is going to be brought into your Zoho Recruit account. 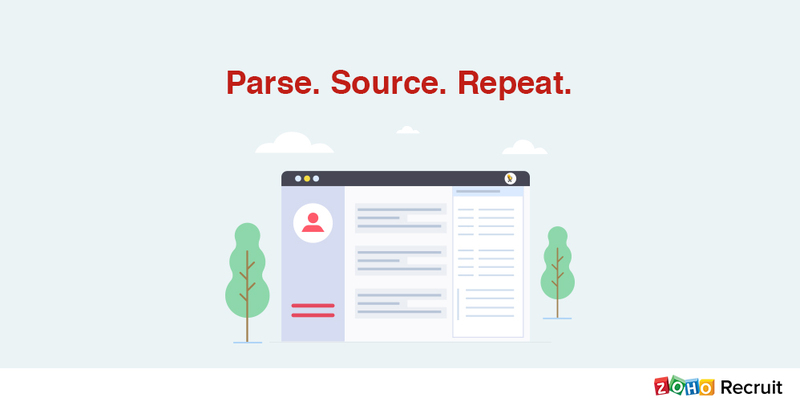 Faster Parsing: The new browser extension is over ten times faster than our previous iteration, which allows you to identify, collect and parse candidate information quicker than ever before. Front-end Duplicate Detection: The new extension immediately identifies duplicates at the time of attempting to parse new candidates into your account whether or a record already exists for the given email id. This should save you time and energy when browsing through various candidate profiles. Education/Experience History Parsing: The new version now identifies and parses candidate education and work history, if it’s available with the candidate info. This information will be displayed in the extension window and is parsed into the record’s profile. We’d love to hear your thoughts on the new Resume Extractor extension, so feel free to leave a comment down below.